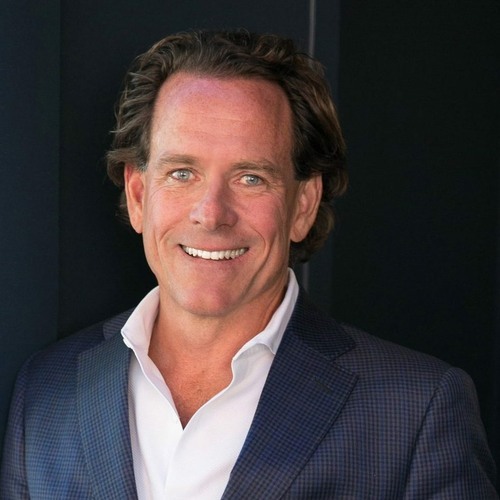 In 2015 and 2016, McLaughlin led mergers with premier urban residential sales and marketing firm The Mark Company and Los Angeles luxury brokerage John Aaroe Group, seamlessly linking 1,161 real estate professionals operating in 38 offices throughout coastal California. Additionally, McLaughlin diversified within the brand to develop joint operating ventures in the mortgage, insurance, and property management services. He pioneered residential real estate outreach to Asia, establishing a China Concierge office in Beijing in 2013 to support the needs of Pacific Union’s clients in mainland China.